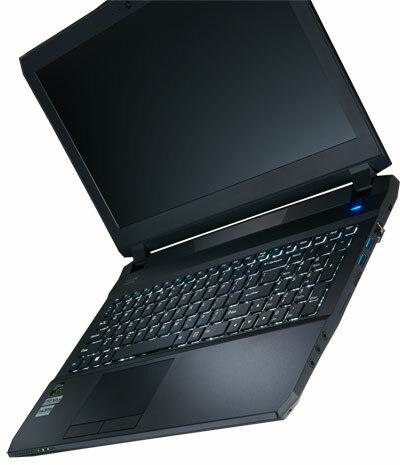 Rebel is built by Clevo featuring the same features and customizability of Sager laptops. It is Sager laptops without the wait! Units in stock and are for sale! Units are built to the same exacting standards.